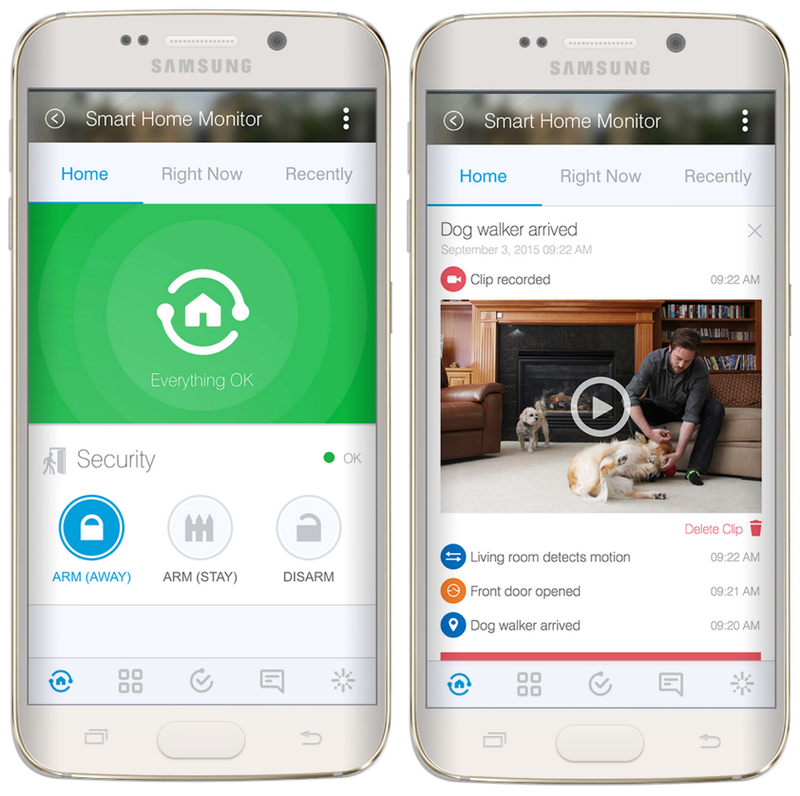 We’re excited to announce the release of the Samsung SmartThings Home Monitoring Kit. Starting today, the kit will be available in-store at retailers nationwide and online. 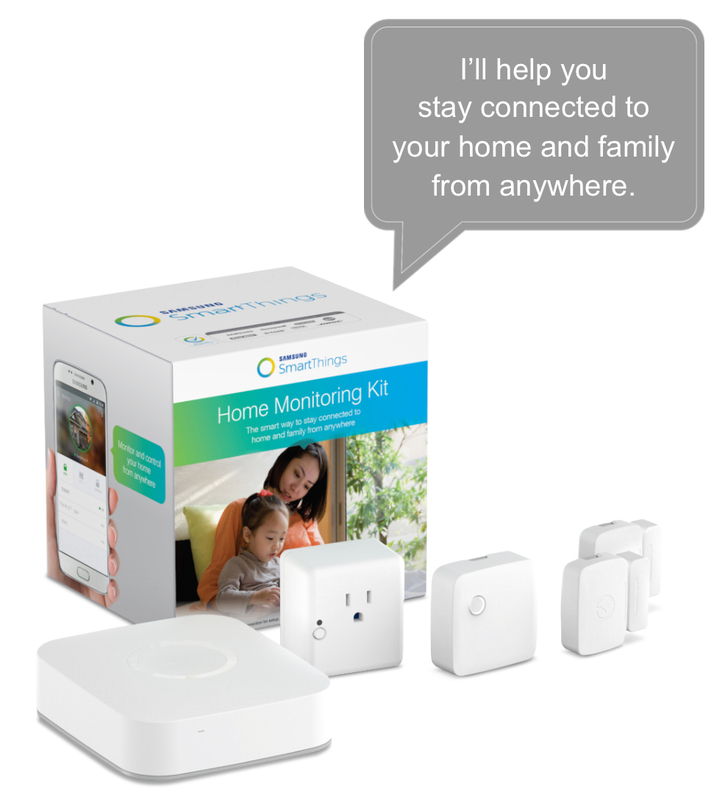 The Home Monitoring Kit has everything you need to start monitoring, controlling, and securing your home from anywhere. It allows you to protect your home more affordably than a traditional home security system, get immediate alerts if there’s unexpected entry or motion in your home, and control your home from the palm of your hand. The Home Monitoring Kit retails for $249. 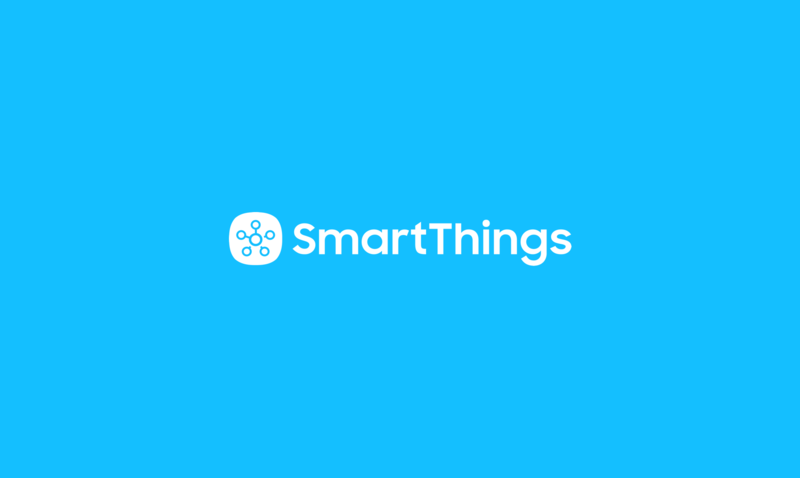 Once you’ve downloaded the SmartThings app on either iOS or Android, you can start setting up your Home Monitoring Kit to monitor and secure your home. By going to the Smart Home Monitor feature in the app, you’ll be able to receive alerts and take action whenever the devices in your Home Monitoring Kit detect unwanted entry, motion, or other unexpected activity. You can also arm and disarm your home at different times of the day and add compatible cameras, locks, alarms, and more to enhance your smart home. 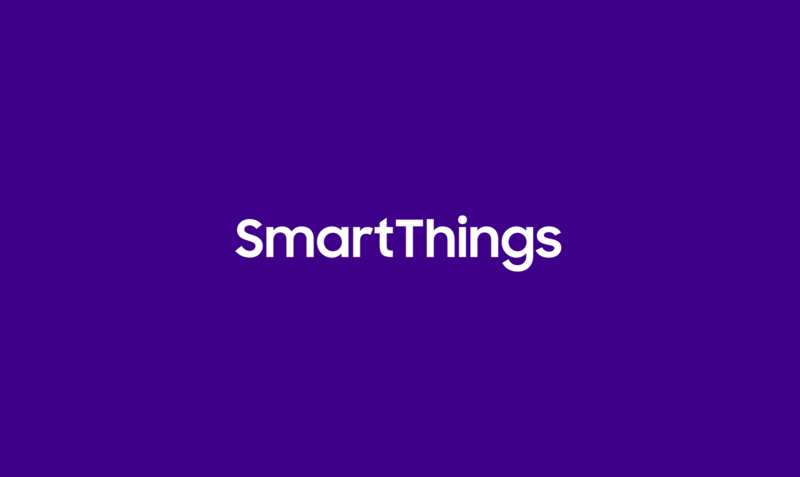 The new kit is available for purchase nationwide at Best Buy stores, SmartThings.com, BestBuy.com, Amazon.com, Sears.com, Samsung.com, and–coming soon–Sears stores, and more. Select retail stores will also be selling the Samsung SmartCam HD Pro alongside the Home Monitoring Kit. By pairing the two together, you’ll have everything you need to not only know what’s happening at home from anywhere, but also to see what’s going on when you’re not around. Unlike other home monitoring solutions, SmartThings only captures video clips when an unexpected event occurs, so you can maintain privacy while having complete peace of mind. 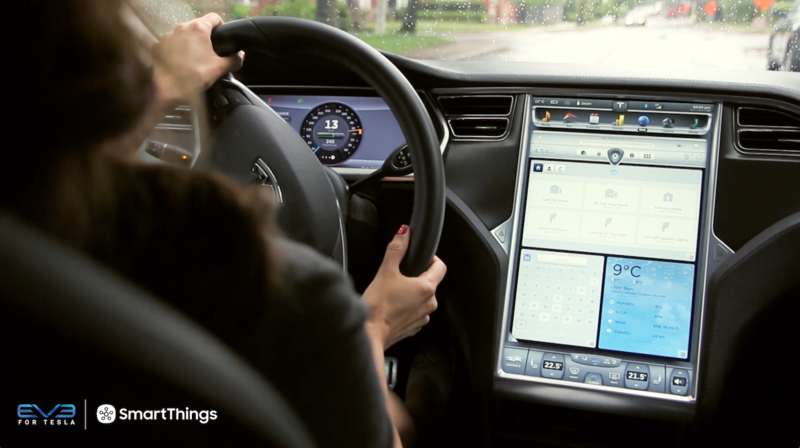 It’s never been easier, or more affordable, to turn your home into a smart home.